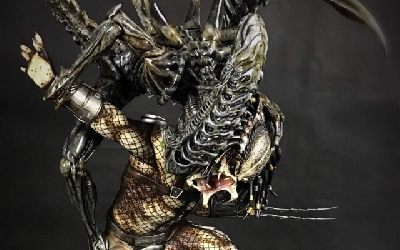 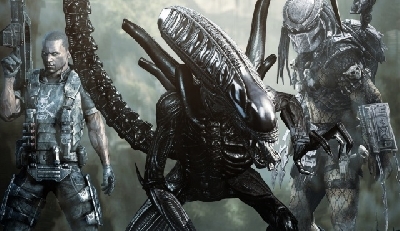 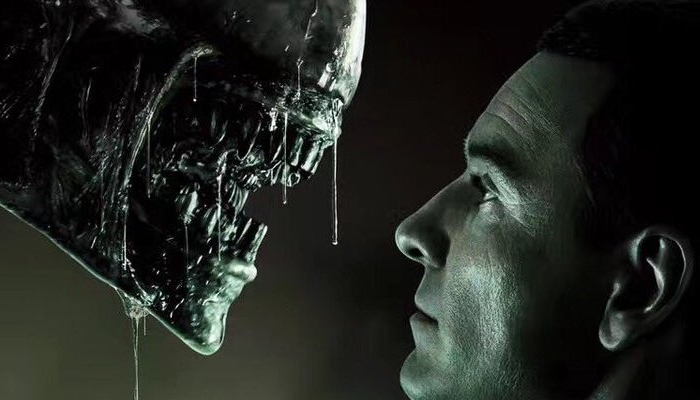 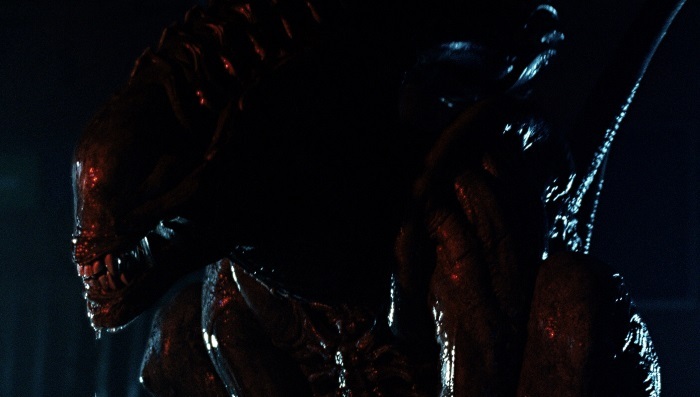 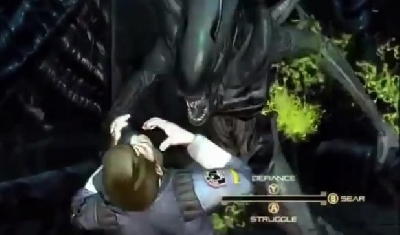 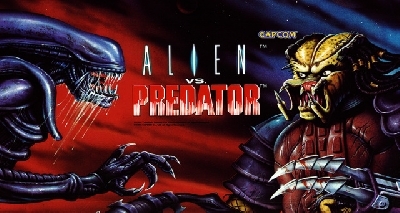 Dark Horse continue their incredible run on the AvP franchise with Alien vs. 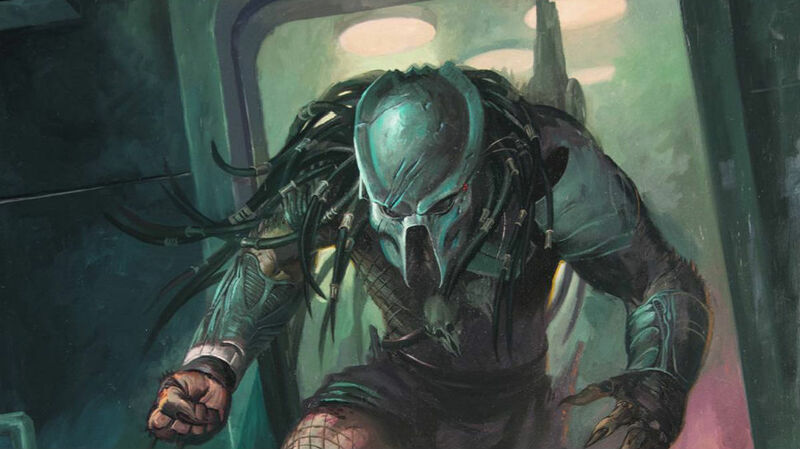 Predator: Life and Death, a new miniseries which sees Ahab, the Predator from their previous Fire and Stone series, having to decide where his loyalties truly lie as he's forced to choose between rejoining his own species or siding with the human marines to defend them from the Xenomorphs. 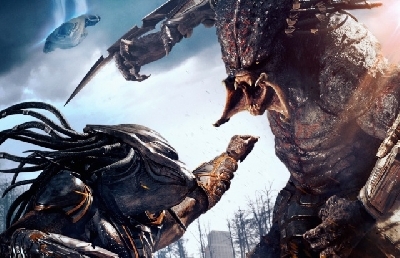 If you're a sci-fi fan (which you are, otherwise you wouldn't be on this site), you'll be familiar with legendary writer Dan Abnett, who scripted this series. 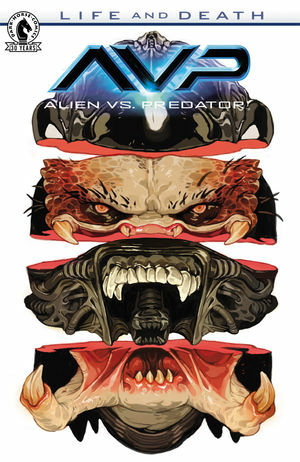 Acclaimed artist Brian Thies provided the artwork, and you can order #1 from Dark Horse's official website.